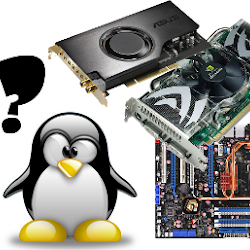 Top 10 blog posts for January 2016 from Linuxlandit & The Conqueror Penguin. 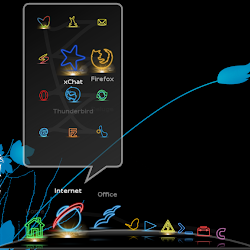 A brief screenshot tour of the Peppermint Six desktop. 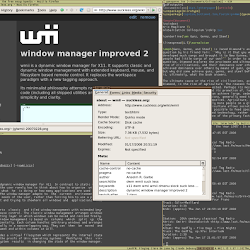 Wmii is a small, dynamic window manager for X11. Glx-Dock (Cairo-Dock) is fully themable, and you can really make your dock behave and look totally different from any other dock. JAMin is a GPL-licensed professional audio mastering suite. Cairo-Dock is an animated application launch bar for the desktop compatible with Compiz-Fusion, Beryl, Compiz, Metacity, Kwin, Xcompmgr.